The high-performance vehicles form part of the province’s visible policing initiative, which experts have warned may be a misdirection of resources. 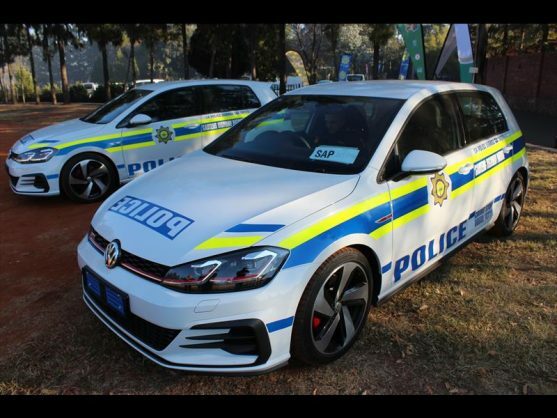 The minister of police handed over 50 high-performance vehicles to the Gauteng police at a ceremony in Centurion on Thursday, Centurion Rekord reports. 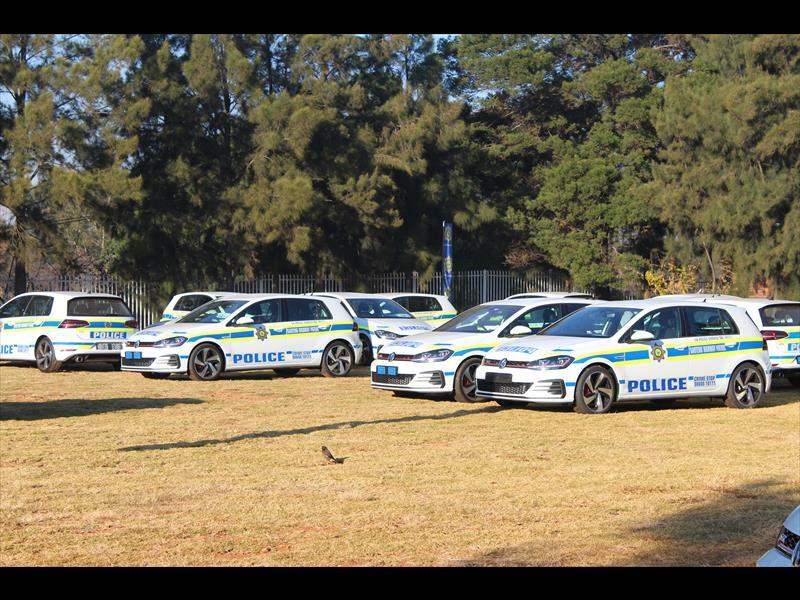 Police Minister Bheki Cele presented the vehicles to the Gauteng provincial commissioner during the national youth crime prevention summit, which took place at the Saint George Hotel in Centurion this week. It was aimed at increasing youth participation in the fight against crime. The 50 vehicles, all high-performance Volkswagen GTI 7s, are part of the province’s visible policing initiative. They will be used by the Gauteng Flying Squad to increase police presence, especially on the highway. The vehicles are already operational, with the minister calling for them to “be visible at every on- and off-ramp”. Cele told the 800 delegates at the ceremony that the youth was an integral part of society and in the prevention of crime. However, criminology expert Andrew Faull, in assessing Cele’s police strategy was last week critical of the large investment in visible policing that is happening. The summit saw the participation of youth from all nine provinces. The police hope to establish a strategy for youth crime prevention, using the inputs from delegates. 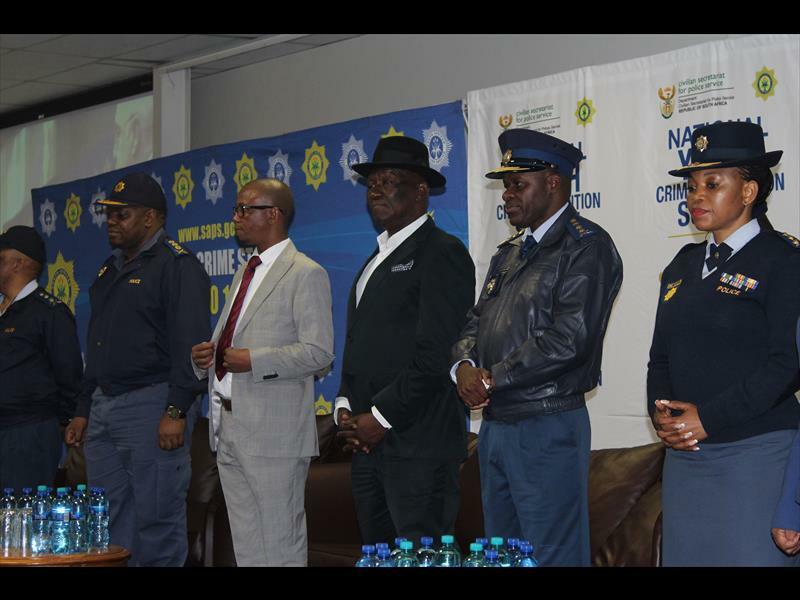 Police Minister Bheki Cele (third from right) during the Youth Crime Prevention Summit on Thursday. Police minister Bheki Cele handed over 50 high-performance vehicles to the Gauteng province on Thursday.